The main source of Xian/Umami Taste on the market is YE, HVP, MSG, I+G, and disodium succinate, etc. However, the production process of MSG, I+G, and succinic acid is the part of the process of chemical synthesis that generates unpleasant taste feeling. 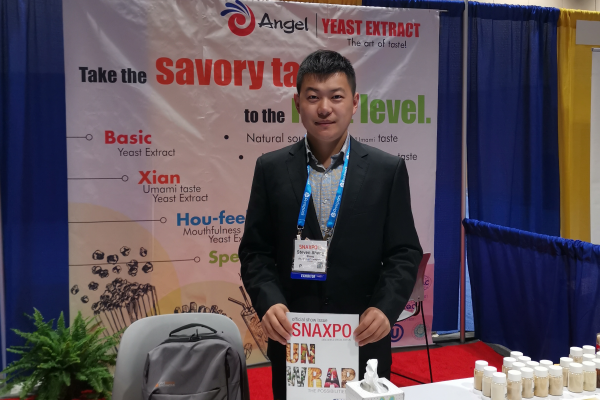 On consideration of healthier formulation and better mouthfeel, more and more manufacturers prefer to use Yeast Extract as flavor enhancer in the recipes. Because Yeast Extract comes from a natural source, and its production is a natural biodegradation process, that makes foods taste more natural and savory, and gives richness and fullness for seasoning. Featuring natural flavor enhancer, Yeast Extract also works well in enhancing Xian/Umami taste and Hou-feel/Mouthfullness in a variety of food applications. Xian(鲜), composed of Chinese character “鱼”[fish] and “羊”[lamb]. Xian taste expresses the pleasant and delicious taste of an ancient Chinese recipe cooked by fish and lamb. 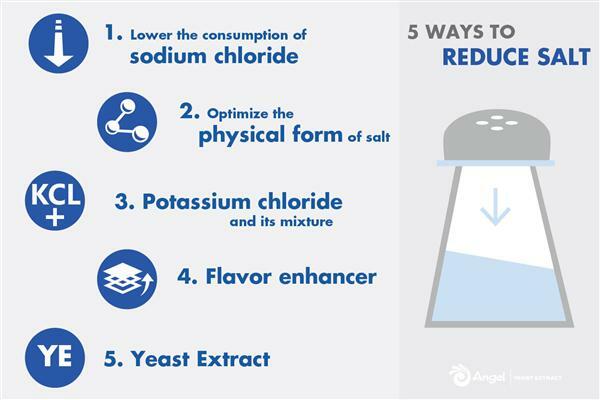 Xian taste is imparted by numerous natural substances like nucleotides, amino acids, rich peptides, I+G, etc., which rounds off all tastes, balances off-notes while maintaining the flavor intensity of low salt products. In 2015, Angel Yeast launched a series of Xian/Umami Taste YE products. Enriched with amino acids, peptides, nucleotides and other substances with strong Xian/Umami taste properties, these kinds of products work well on improving flavor, masking off-notes, replacing MSG, and reducing salt. 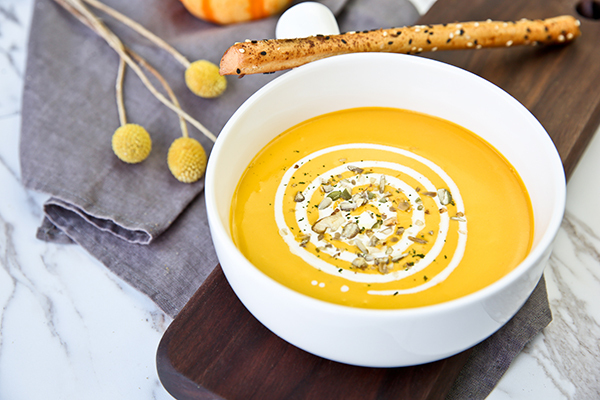 Thanks to its pleasant taste, enhanced mouth-filling and natural property, it is widely used by food manufacturers and become a mainstream of Xian/Umami taste source products in the market. 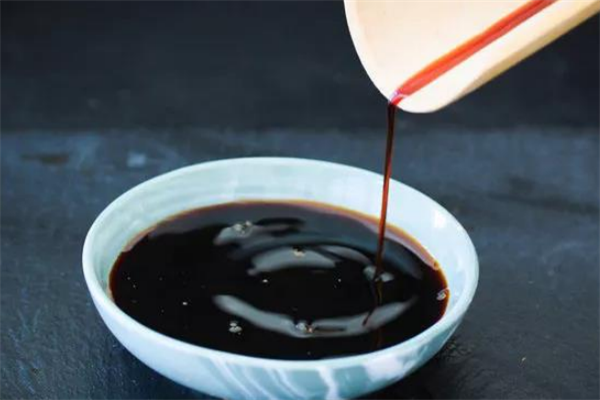 Nowadays, more and more food manufacturers are craving for higher demand for pure and natural Xian/Umami taste YE, such as “Low Salt” ,”Additive-free” sauces, vinegar and so on. Hou(厚) defines the “thick and rich mouth-filling in flavor” in ancient Chinese. Hou-feel, distinct from common tastes, doesn’t belong to taste but works to intensify taste by triggering receptors on the tongue. It expresses the pleasant, stimulating mouthfeel brought by mouthfullness, lingering, and round taste. Because of high content of natural amino acids and peptides, Hou-feel YE provides a lingering sensation, richness and mouthfullness in foods. They are perfect flavor bases for soups, bouillons, instant noodles, soy sauces, ready meals, and snacks. 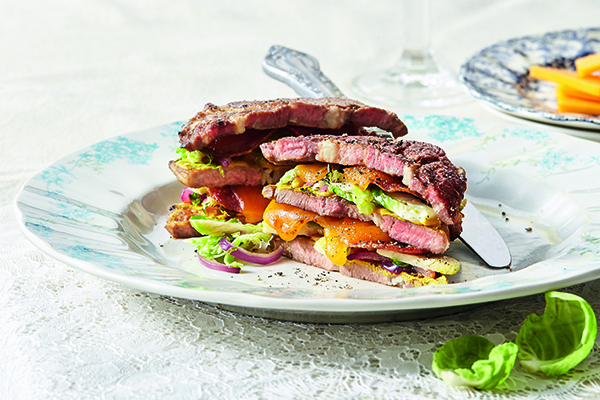 In synergy with other tastes, Hou-feel makes the end products more rich, thick with a lingering aftertaste.